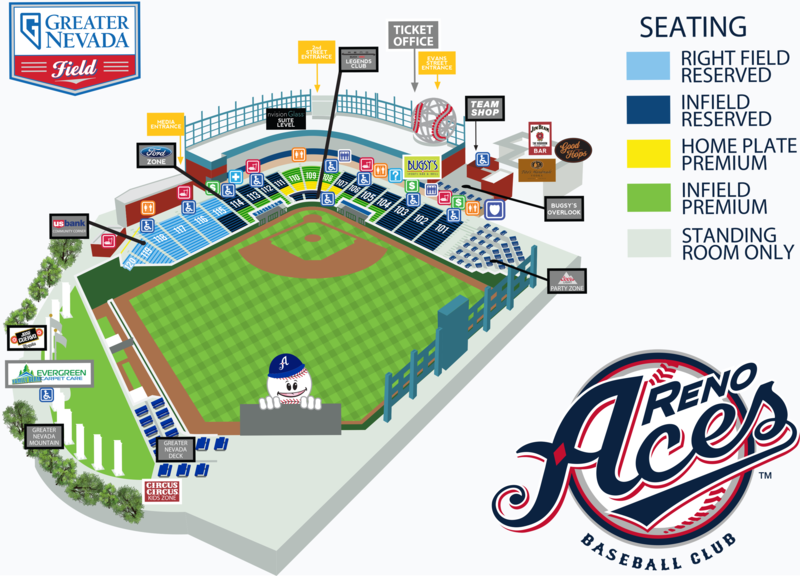 RENO, Nev. - The Reno Aces improved to 71-68 on Sunday night with a 5-2 win over the Albuquerque Isotopes. Ildemaro Vargas led the charge offensively for Reno, going 3-for-4 with an inside-the-park home run and a double. The Aces finished with five runs on 10 hits and Kirby Bellow picked up the win in his first Triple-A appearance. The victory tonight ensures Reno a winning record in 2018 with just one game remaining. Albuquerque jumped out to an early one-run lead in the top of the fourth inning. Jordan Patterson put the visiting Isotopes on the board with a sharp line drive to center field scoring Josh Fuentes. They added to the lead with a bases-loaded hit-by-pitch against Nevada alum Braden Shipley. The Aces responded in the bottom of the sixth inning with two runs to tie things up at two. Rey Fuentes drove in Vargas for the first run of the game and Tyler Ladendorf drove in Fuentes with a line drive off Keith Hessler. The game was won in the bottom of the seventh inning. Vargas made the most exciting play in baseball, a two-run inside-the-park home run. 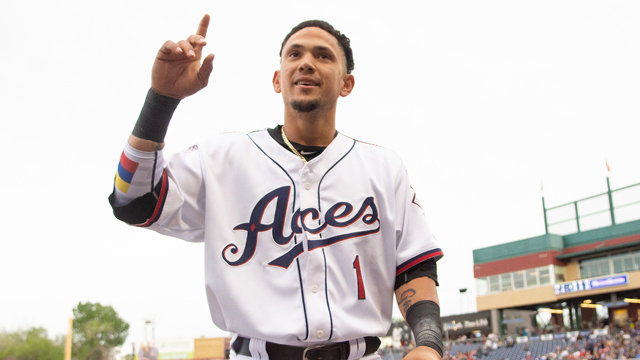 This is the Aces second inside-the-park homer this season (Brito, 4/14 @ Fresno). Anthony Recker put the nail in the coffin with an RBI double. Joey Krehbiel finished things out on the mound to earn his second save of the year (1. IP, 2 K, 0 H, 0 R).